Born out of a desire to stand out from the crowd, Morphe is a rule-breaking brand formed in 2008 among the artists and influencers of Los Angeles. 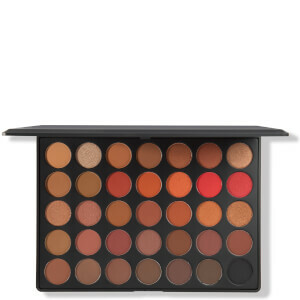 With high-performing makeup brushes and richly pigmented cosmetics with flawless formulas, Morphe inspires creativity and encourages everyone to experiment with beauty and explore their own artistry. 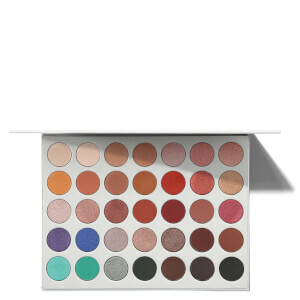 Up your makeup game with our edit of the 10 best Morphe eyeshadow palettes. 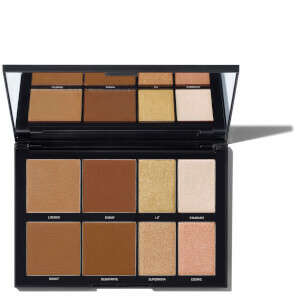 Known for their flawless formulas and rich pigment, a Morphe eyeshadow palette is a must-have in any makeup collection.